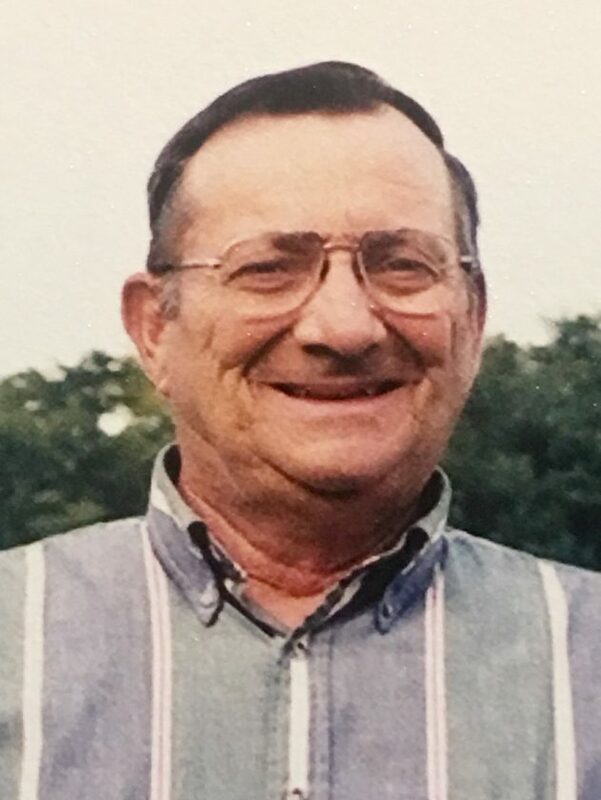 NEW ULM — Willis A. Schaefer Sr., age 85 of New Ulm died Sunday, November 4, 2018, at the Oak Hills Living Center in New Ulm. Mass of Christian burial will be 11am on Saturday, November 10, 2018, at the Cathedral of the Holy Trinity in New Ulm. Father Jerry Meidl will celebrate the Mass, and burial will follow in the New Ulm Catholic Cemetery where the New Ulm Area Comrades of Valor Honor Guard will provide full military honors. Visitation will be from 4-7 pm on Friday, and continue from 9-10:30 am on Saturday at the Minnesota Valley Funeral Home-North Chapel in New Ulm. Willis is survived by his loving wife of 61 years, Mary Schaefer of New Ulm; his daughter, Cecilia (Timothy) Fruhwirth of Cottage Grove; his sons, Lawrence Schaefer of Houston, Texas, Glen (Brenda) Schaefer of Brownton, Willis Jr. “Willie” (Linda) Schaefer of rural New Ulm; grandchildren, Christina (Tim) Smith of Cottage Grove, Courtney (Logan) Messner of New Ulm, Josh and Nathan Fruhwirth of Cottage Grove; four great-grandchildren; and his sister, Leora Mae Windschitl of New Ulm. He was preceded in death by his parents; his brothers, Donald and Leonard Schaefer; and step-grandson, Brandon Schaefer. Willis Arthur Schaefer was born August 14, 1933 in Searles Township to Arthur and Rose (Palmer) Schaefer; the Palmer’s being one of the original founding families of New Ulm. Willis attended grade school and later enlisted in the U.S. Navy where he served from 1953-1957 and was stationed in Guam. While in Guam, Willis met the love of his life, Mary Paulino San Nicolas. On October 26, 1957 Willis was united in marriage to Mary in Inarajan, Guam. This union blessed the couple with three sons and a daughter whom together they raised in New Ulm. Willis worked his entire career in the family well drilling business, Schaefer Well Drilling; a business started by his father and still being operated by the family for over 90 years. Besides his work there were a variety of hobbies that Willis enjoyed in life. While in the service, he dearly enjoyed working on cars and motorcycles. Many laughs were shared with friends over the years in numerous bowling leagues or over a good round of cards. As an avid outdoorsman and fisherman, Willis was a dedicated member of the Isaac Walton League in New Ulm. Cherished memories were made on family camping trips and countless hours spent fishing with his lifelong friend Eddie Sehr. Willis prided himself on being a hardworking family man, and although he was predominantly quiet and composed, he kept his witty sense of humor with him to the end. Willis was a member of the Cathedral of the Holy Trinity in New Ulm, the New Ulm American Legion, and the New Ulm VFW. Although Willis’s passing is difficult for those who loved him, countless memories will forever stay in the hearts of those who knew him best. Blessed be his memory.